Amateur radio is a popular technical hobby which interests people who are curious about "how things work" and provides the opportunity to get "up close and personal" with the technologies of radio communication, use them and learn. As a licenced radio amateur you are able to legally transmit radio signals on a number of frequency bands spread across the spectrum, from LF to microwaves. 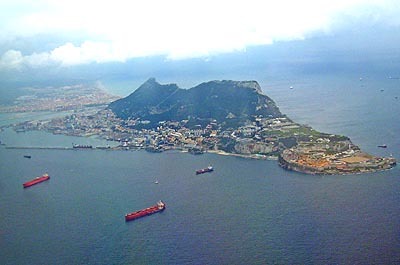 There is no better way to explore the fascinating world of radio communications than by becoming a radio amateur, and Gibraltar is a great place to do it from.